She took a sip of Margarita with a straw to assert a woman’s individuality; recited a self-written satire to critique the media’s coverage of crimes. This women’s day Kalki Koechlin nails it with her idea of empowerment – It’s bold and unapologetically to the point. In an exclusive interview with Musafir.com, the actor reveals the best thing about being a woman today. K: Dissatisfaction and the feeling that I can always do more. K: The possibility of meeting men who consider women's happiness and freedom equal to theirs. K: Equal pay, equal rights and equal opportunity. Q) When on a wanderlust, where would you set off to? 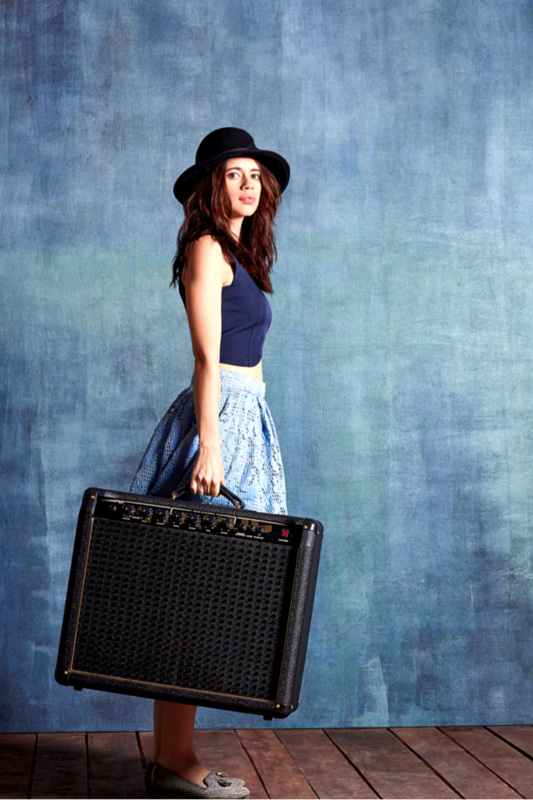 Read Kalki Koechlin's full interview here.